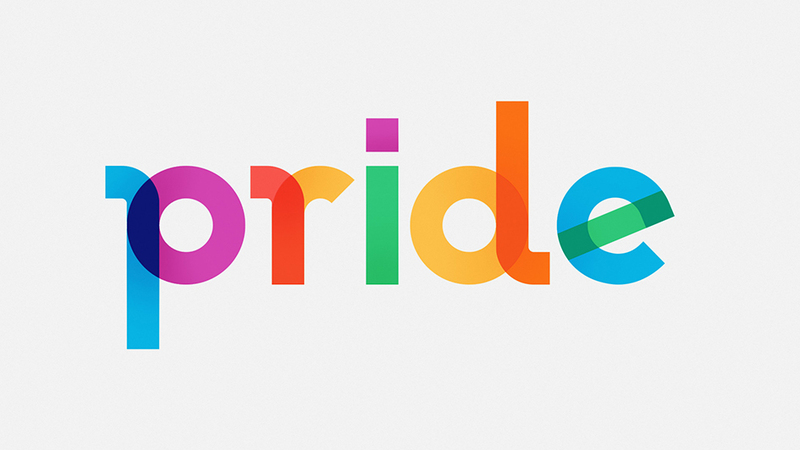 ype with Pride is a typography project with a loud, colorful message which celebrates life. 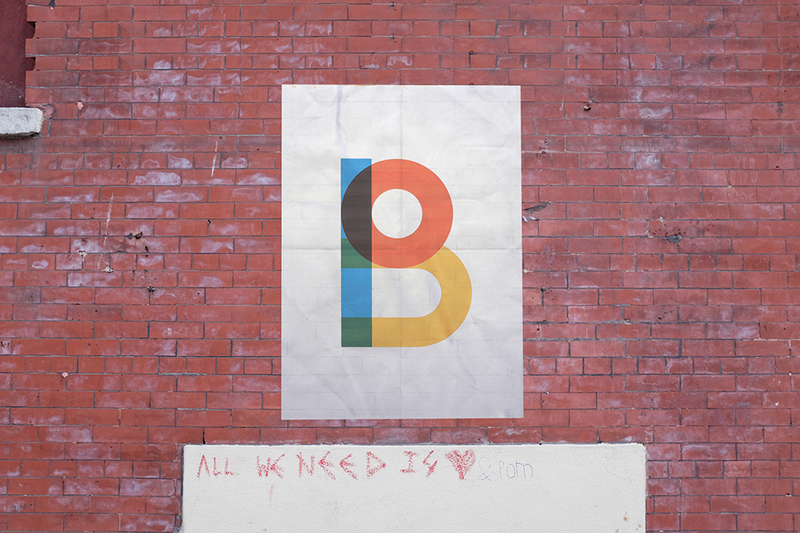 The life of artist, LGBT activist and Rainbow Flag creator Gilbert Baker who passed away on March 31, 2017. 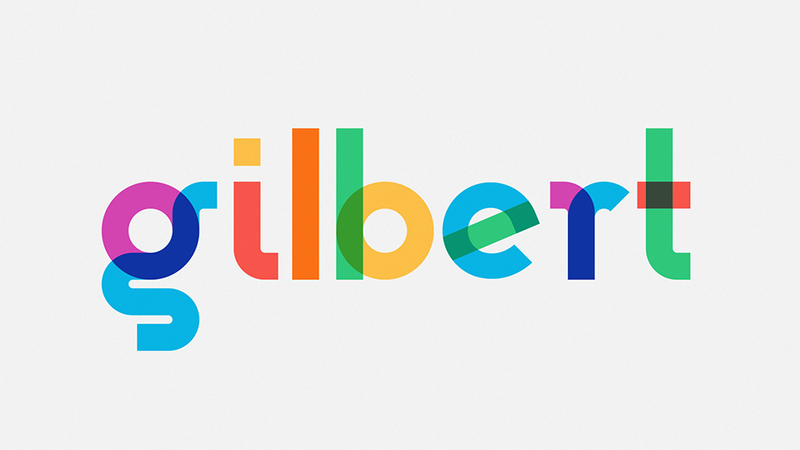 To honor his memory, NewFest and NYC Pride partnered with Ogilvy & Mather’s design team and created a font inspired by the Rainbow Flag named ‘Gilbert’ for a man who was both an artist and an LGBTQ activist, known for helping friends create banners for protests and marches. 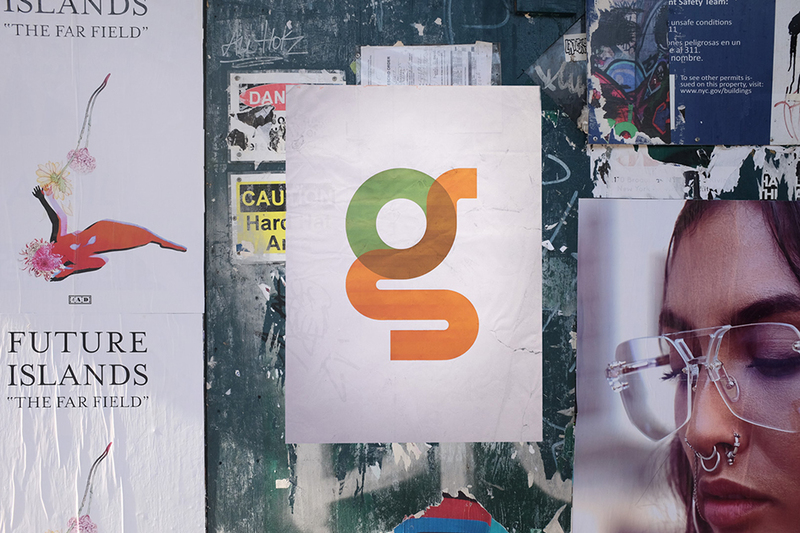 Ogilvy & Mather partnered with Fontself to leverage cutting-edge color font technologies and produce both a traditional font as well a colorful typeface. 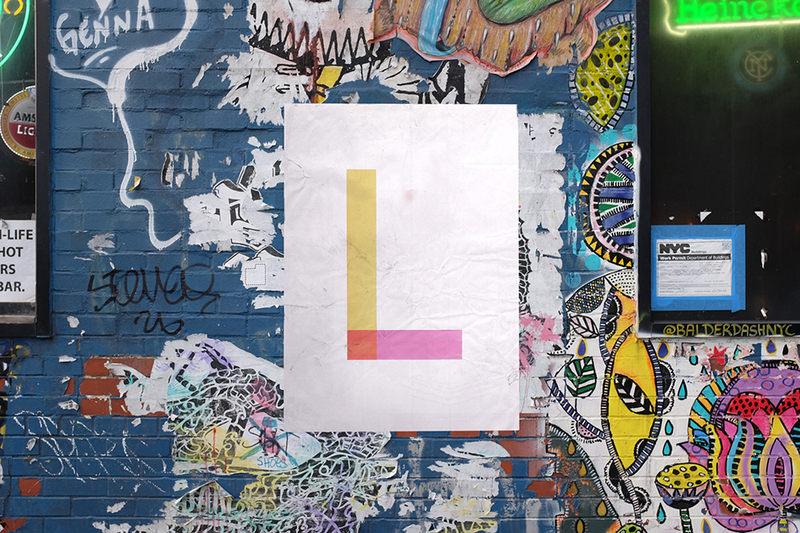 “We are all driven by the same passion for self-expression and creativity. 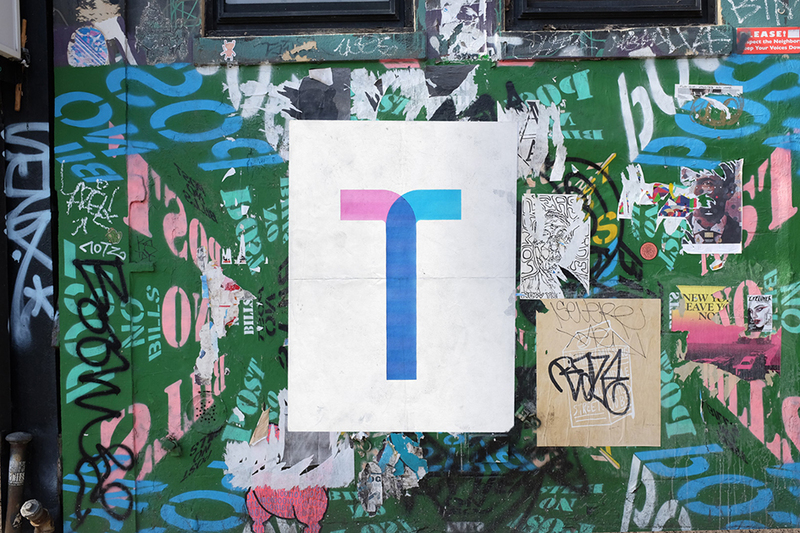 Today, we are releasing a preview version of the font and we will iterate based on the feedback of the community. 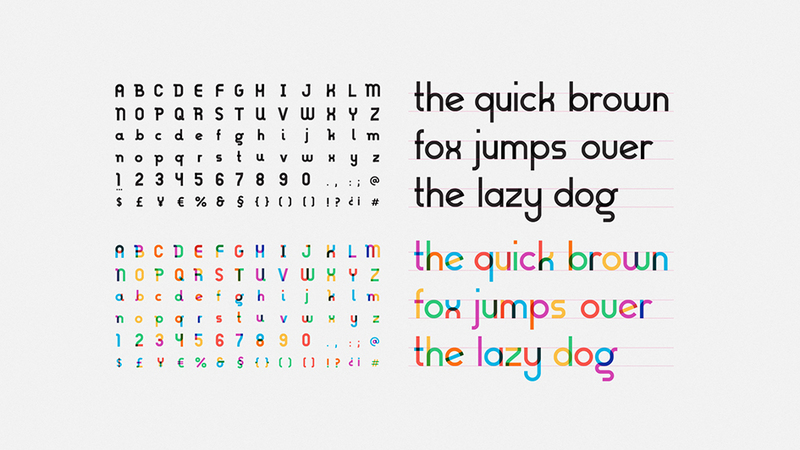 We will also share behind-the-scenes updates so anyone interested in using the font or creating their own version can learn more about color fonts“. 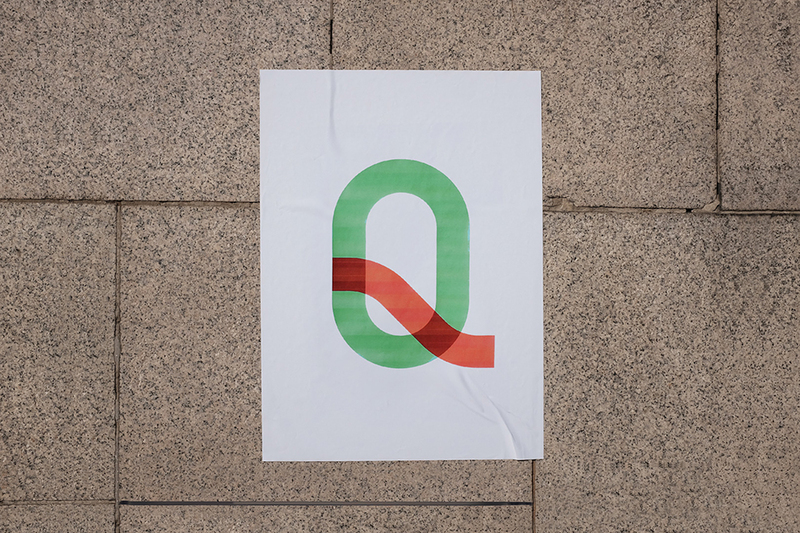 The Ogilvy & Mather are no strangers to typography and font creation; last year they created ‘Typevoice’ for the Webby Awards, the first online fontshop that allowed users to create their own unique font using their voice. 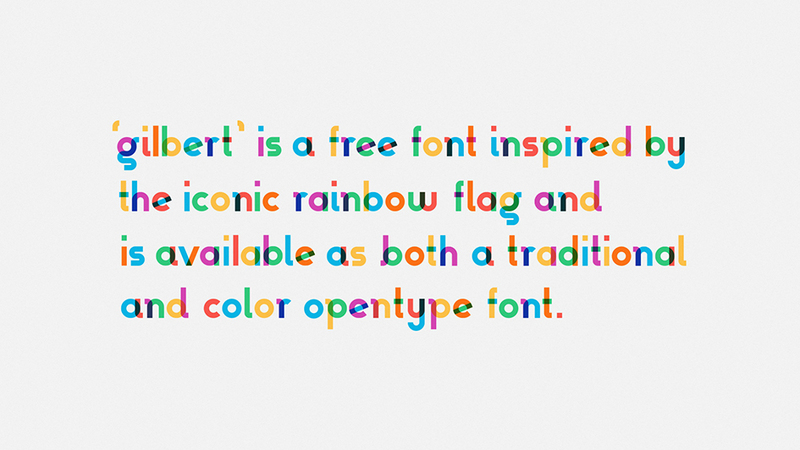 The font “Gilbert” can be downloaded for free at w​ww.typewithpride.com.​ You’ll also find free posters that can be downloaded and printed for rallies, protests and Pride events.